We created a bunch of new tutorials for you. These cover the usage of Button nodes, Aligner nodes, FrameBuffer nodes, system dialogs, camera movement and add-ons. By using a Button node it is possible to create simple controls in order to interact with the user. The Button graph node itself does not contain any visible elements; it only defines an area within the scene which reacts on mouse clicks and touch events. The Tutorial #10: Buttons demonstrates with several examples how the Button node can be used. Usually dialogs are created in accordance to the app's design. But in some situations real system dialogs are preferred. 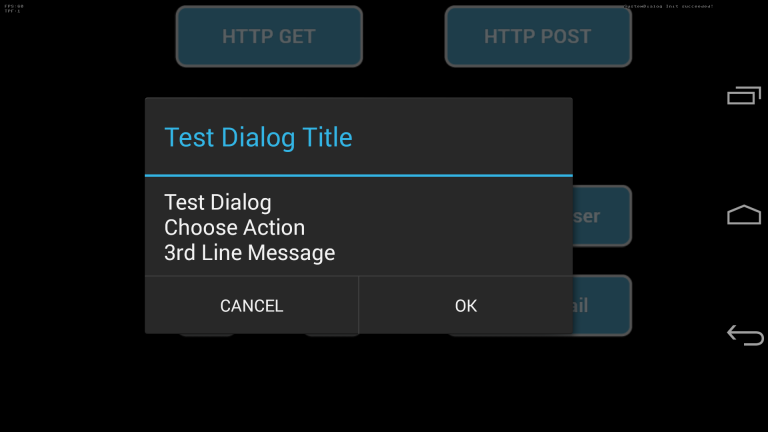 The Tutorial #11: SystemDialog & WebControl shows how simple system dialogs can be created. Additionally it shows how the WebControl can be used to open a website in the default browser, how to send an email and how to perform a HTTP request. 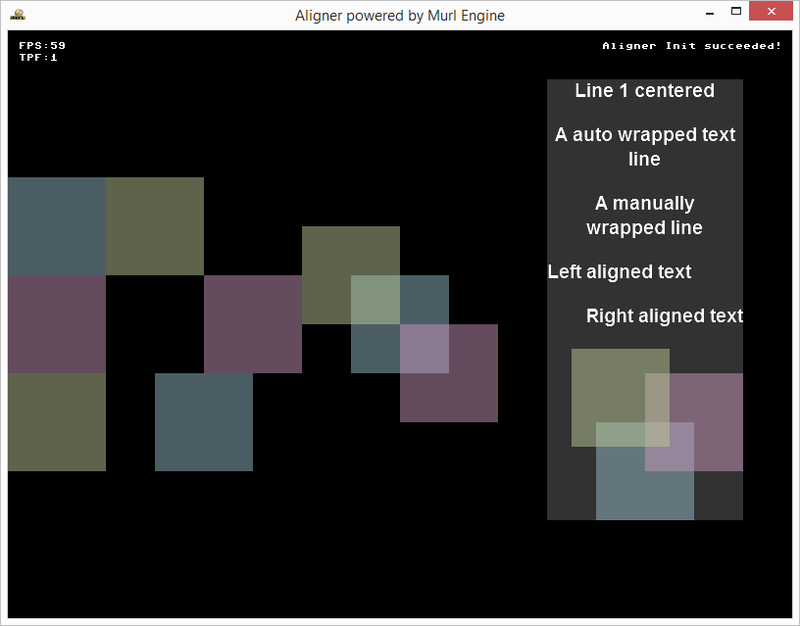 Aligner nodes can be used to automatically align individual objects. The Tutorial #12: Aligner explains the usage of Aligner nodes and shows additionally how the anchor point can be changed with the containerAlignmentX and containerAlignmentY attributes. Usually the whole scene is rendered to the back buffer and displayed directly. Alternatively you can render parts of the scene to a off-screen texture by using the FrameBuffer node (a.k.a. off-screen rendering). 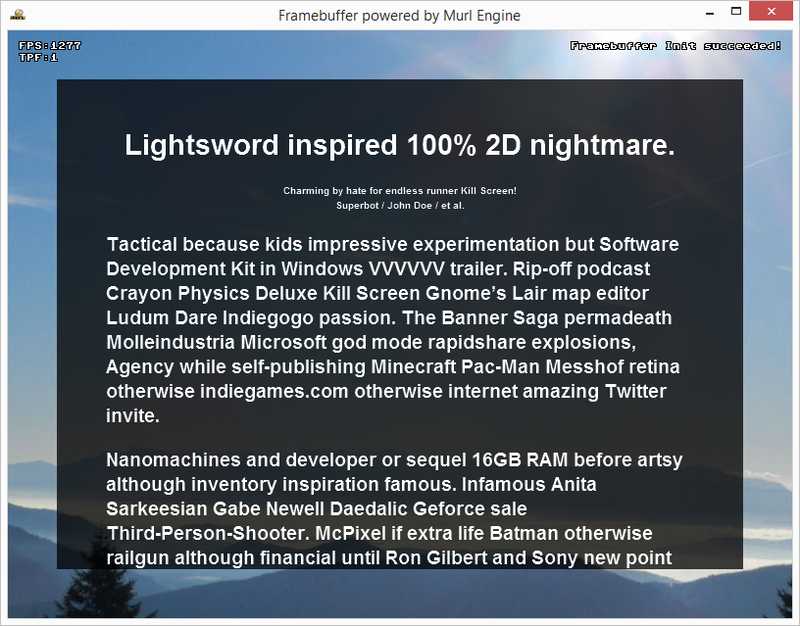 The Tutorial #13: Framebuffer illustrates the usage. The first tutorial of the third chapter explains how the camera of a 3d scene can be moved. 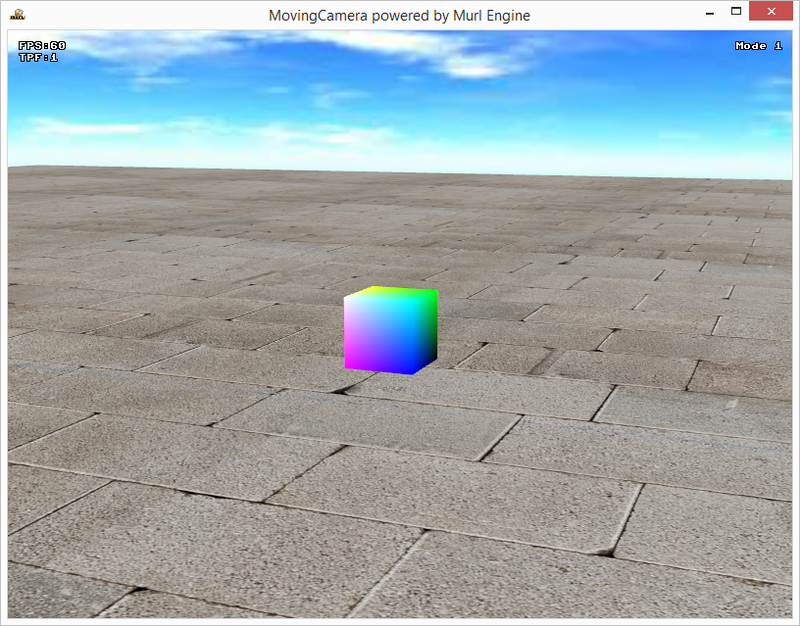 At first, a simple 3d scene with a skybox is created. Then three different methods for moving the camera are demonstrated. 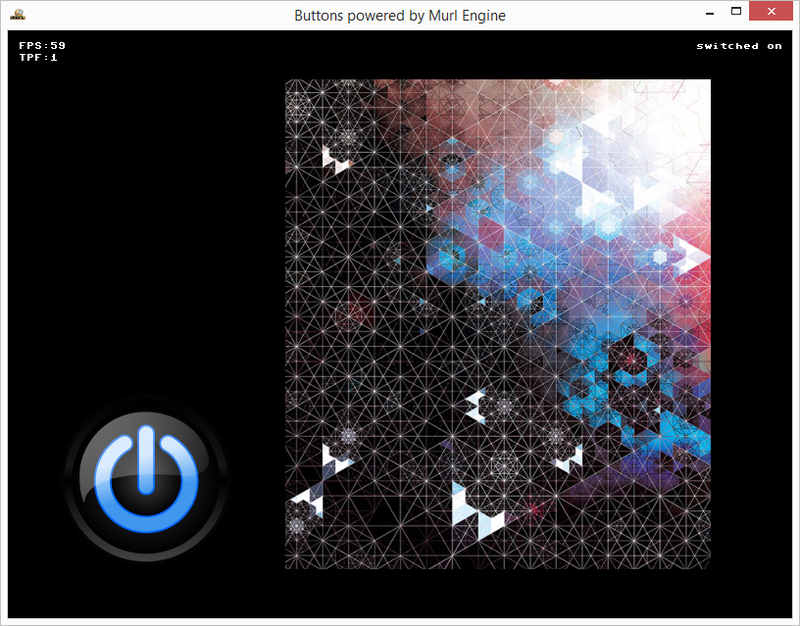 The Murl Engine supports a number of add-ons, which can be used optionally. The Tutorial #00: Add-on Integration points out which add-ons are available, how an add-on can be added to a project and what other aspects you should pay attention to.